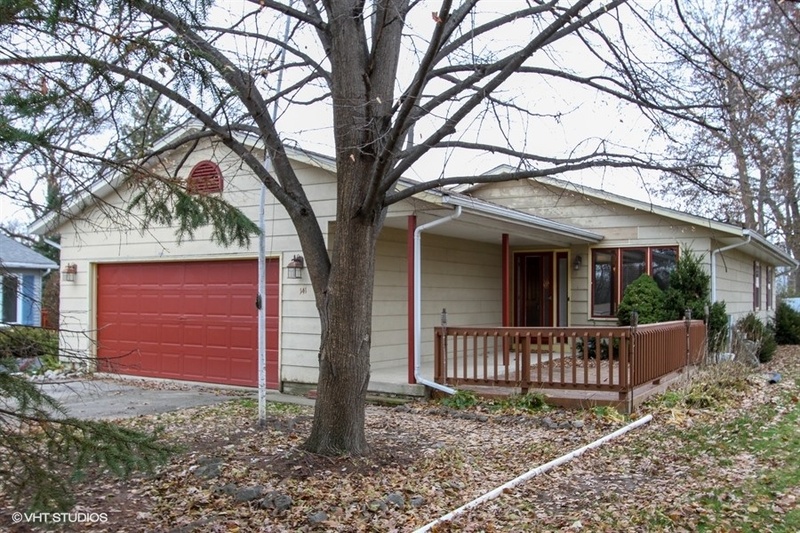 Cute 3 bedroom, 2 bathroom ranch with tons of potential on a quiet Cul-de-sac. 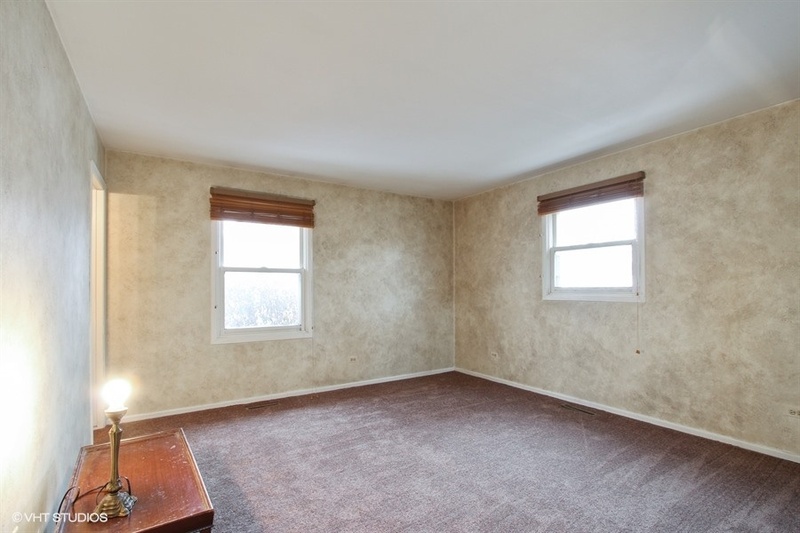 The home features 3 roomy bedrooms on the main level, with 2 full bathrooms, including a master bath. 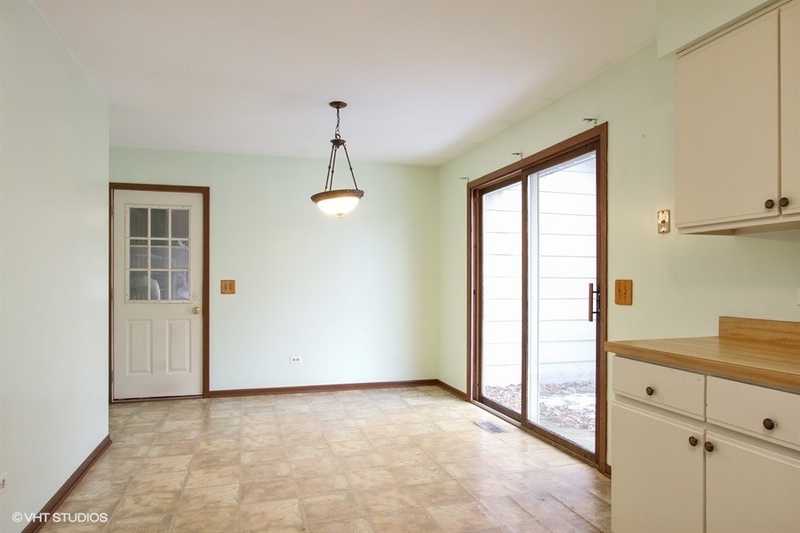 Large kitchen with all appliances, plenty of cabinets, and a sliding glass door to the deck. The full basement is almost finished with drop ceiling and lighting, just needs flooring. 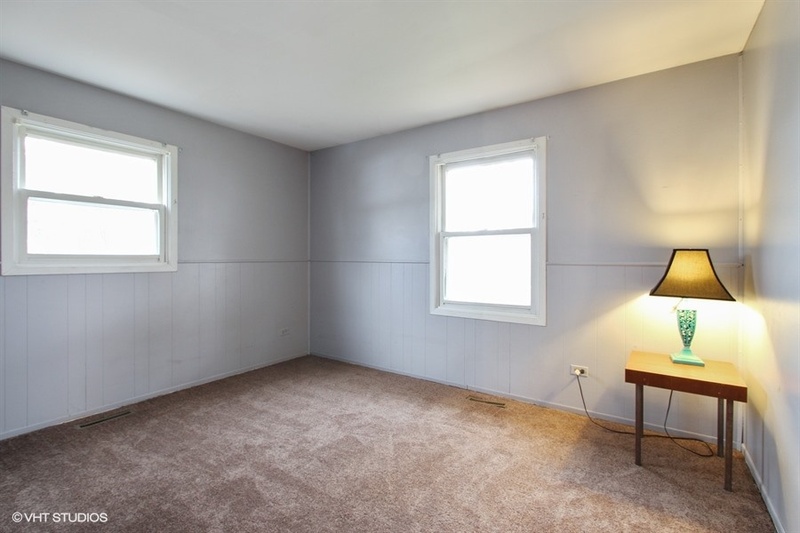 The basement features 2 additional bedrooms, an enormous recreation room and laundry room – adjacent to potential space for another bathroom. Nice porch at the front of the home. 2 1/2 car garage with workbench and lots of storage space. Home ownership comes with lake rights to Cedar Lake and Beach and 1/2 block to Cedar Lake Park. Close to restaurants, shopping and wonderful outdoor activities. 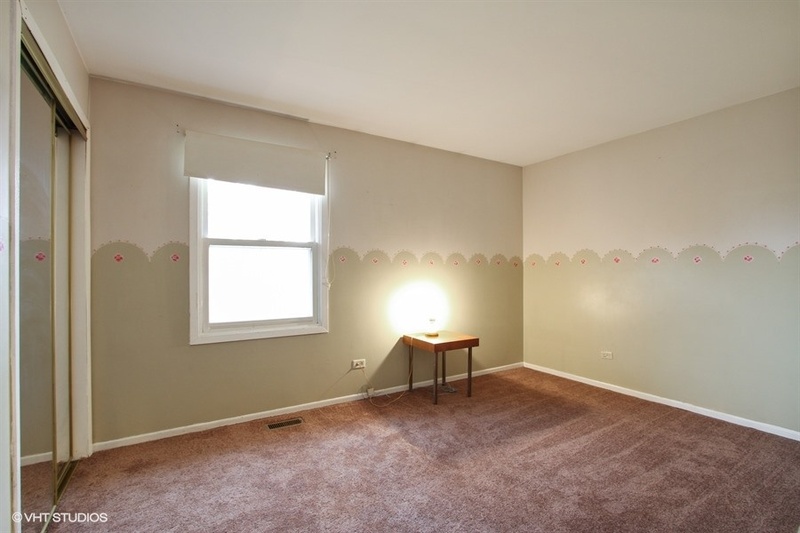 Seller is providing the Buyer a 12 month home warranty. Great space for entertaining and relaxing at the front of the home. 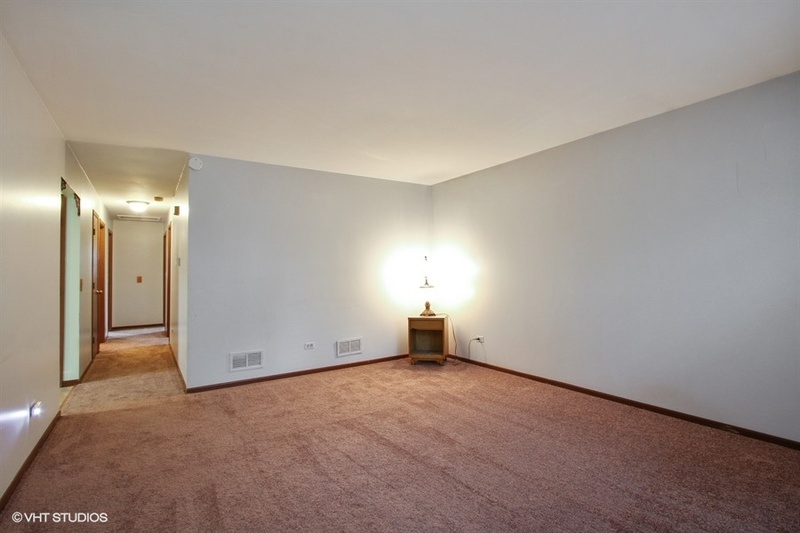 Adjacent to the kitchen and hallway to the 3 bedrooms and 2 bathrooms on the main level. 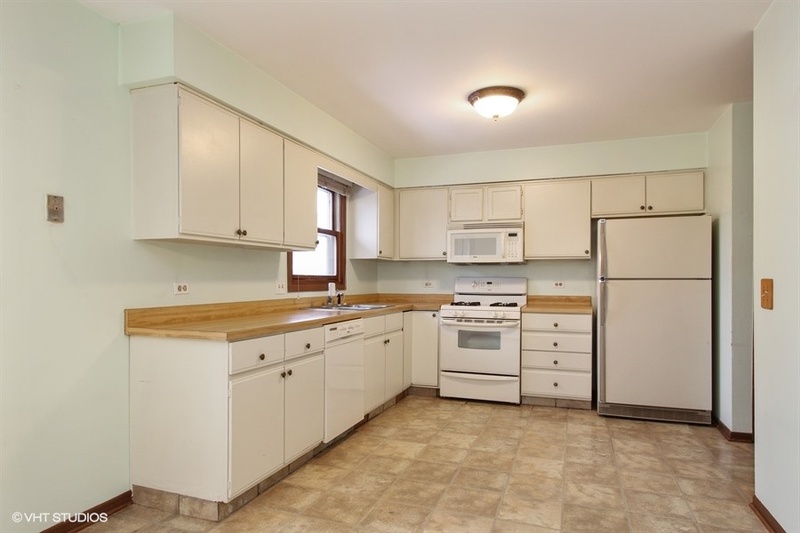 Plenty of cabinets, counter space and a good sized pantry. Bright and spacious eating area with slider to the side deck. 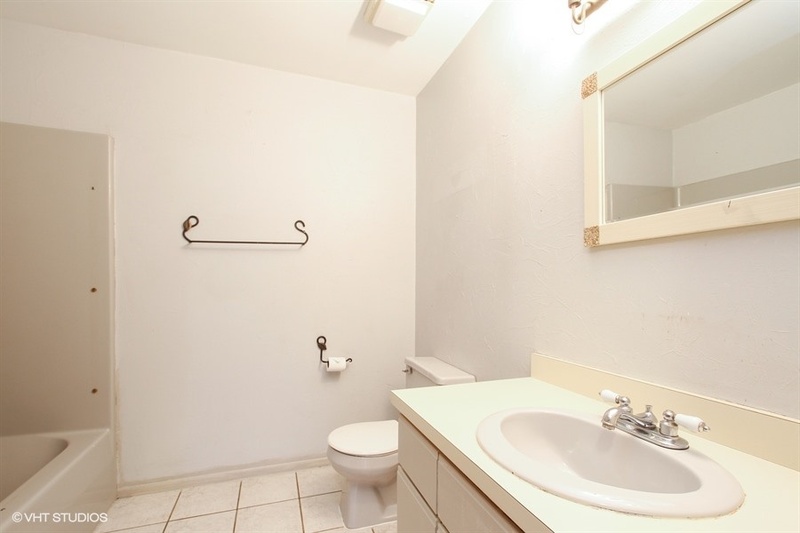 Nice sized master with good closet space and private bathroom. Clean and bright with rain style shower head. Each of the bedrooms on the main level are spacious and provide closets. 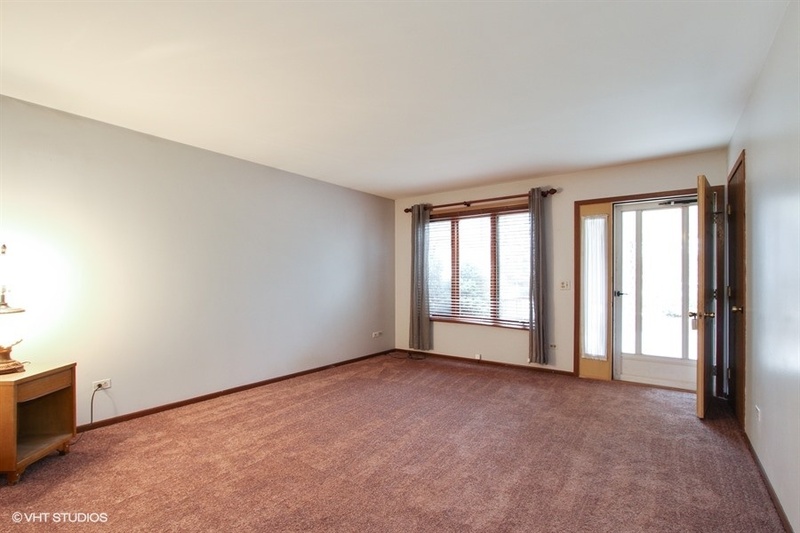 Note, there are 2 more bedrooms in the basement that just need flooring. 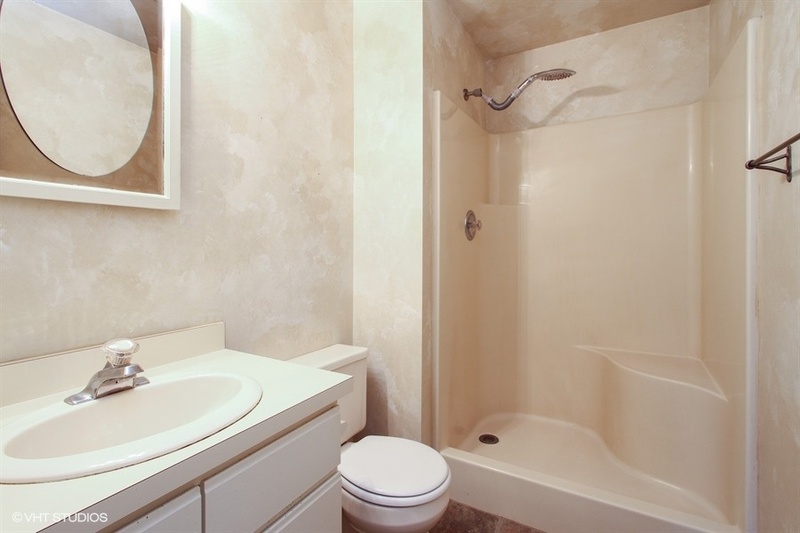 2nd full bathroom on the main level with a tub and shower.